Slow Cooker Apple Cider Chicken simmers in the crockpot all day resulting in tender fall off the bone chicken. 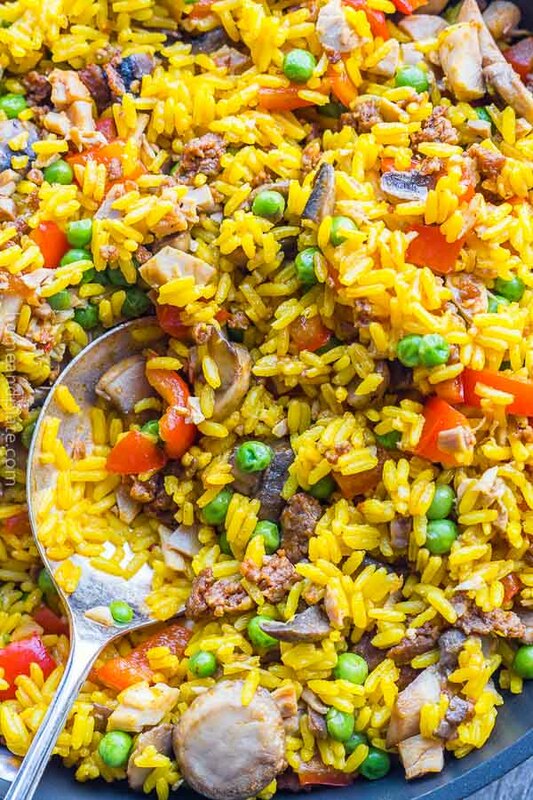 This 30 minute recipe features spicy chorizo sausage, tender chicken and vegetables infused in saffron flavored rice. 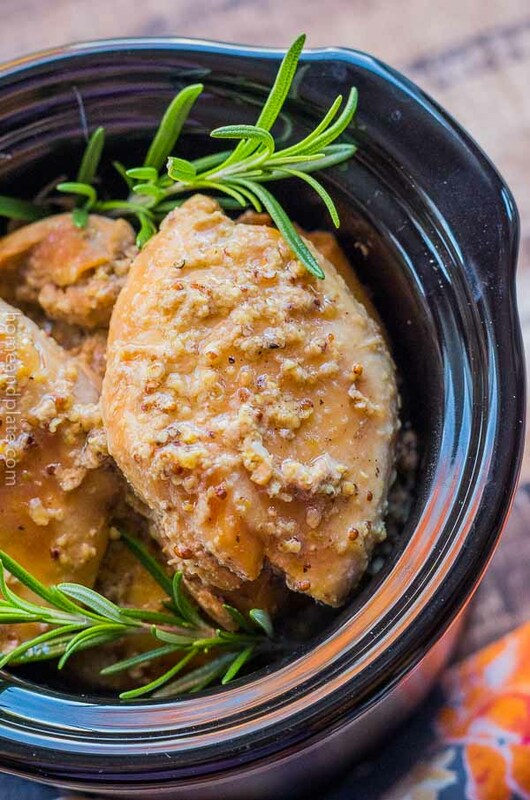 Sweet maple syrup and tangy Dijon mustard make up this easy chicken dinner in a half an hour. 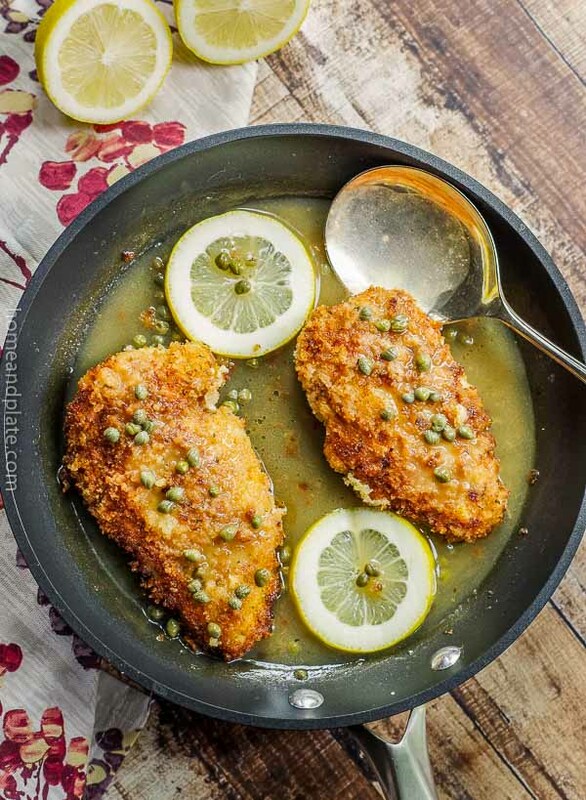 Cajun chicken with lemon and capers is similar to chicken piccata, but this 30-minute dinner pairs a little creole heat with the tangy taste of lemon. 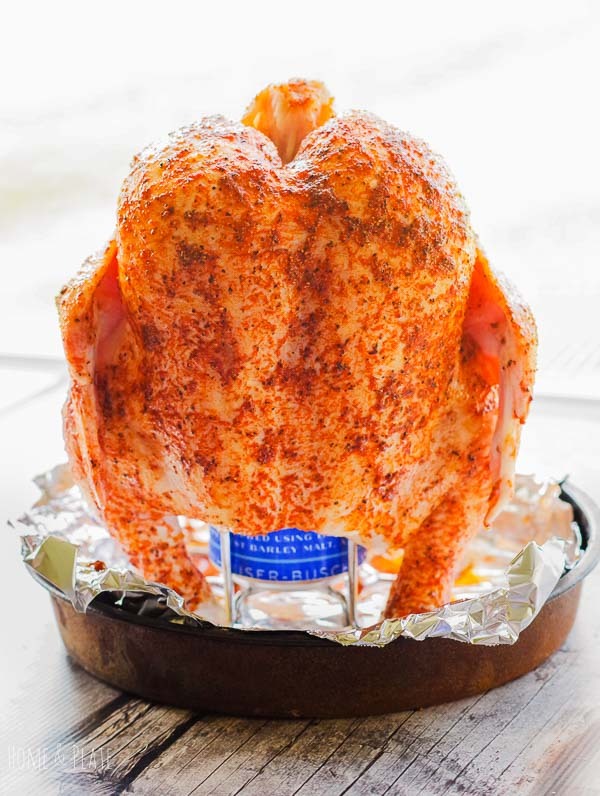 Three ingredients is all you need for the juiciest beer can chicken recipe. This summer grilling favorite can be on your table in an hour. Whip up this easy homemade chicken noodle soup in under 30 minutes using rotisserie chicken. 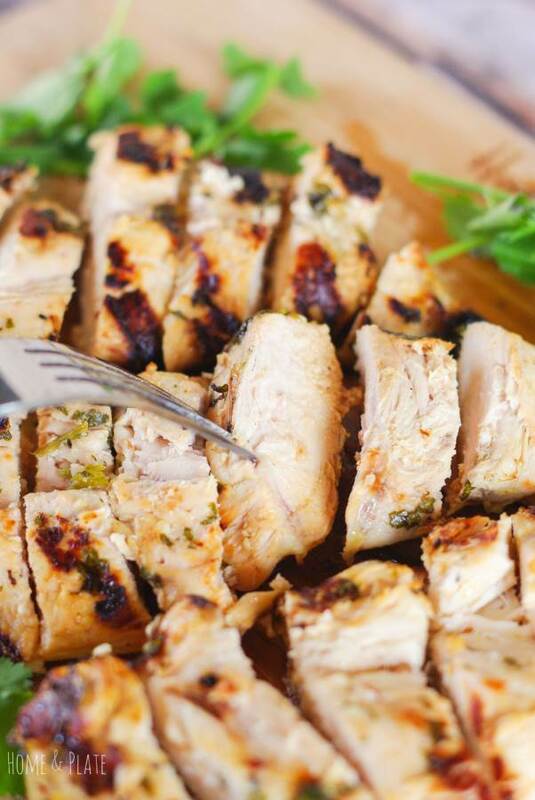 Celebrate Cinco the Mayo with a pitcher of margaritas and cilantro lime marinated grilled chicken for dinner. Tart Granny Smith apples, meaty pecans and breaded chunks of chicken are topped with a homemade honey orange balsamic vinaigrette. 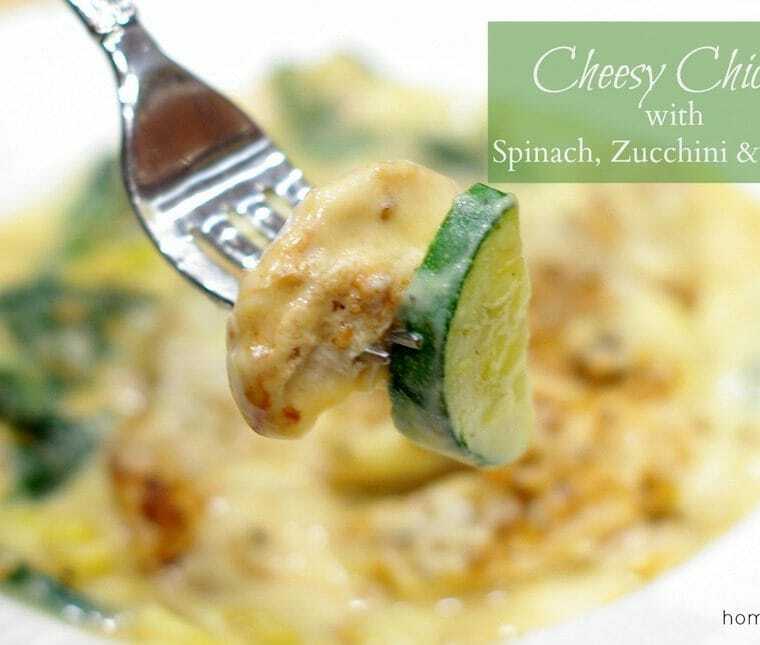 Combine two Italian dinner favorites into one with this cheesy chicken Parmesan lasagna. Salty and sweet, this watermelon chicken salad it’s a perfect way to enjoy a light lunch that’s packed with protein and vitamin C.
Throw together a healthy Cobb salad with the leftovers in your fridge for an easy lunch or dinner. 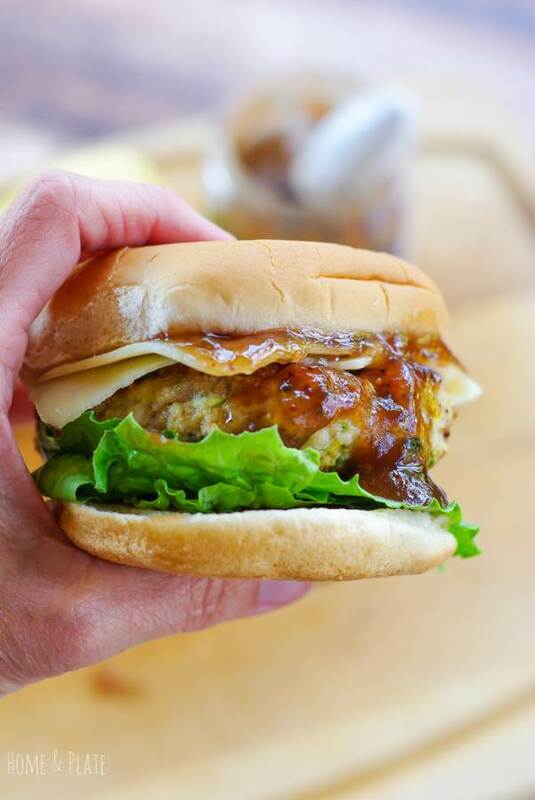 Need an easy chicken dinner that grills up in a snap and is tender and juicy? Winner, winner – Chargrilled Lemon Garlic Chicken is for dinner. Transform a basic roasted whole chicken into something spectacular with a squeeze of ruby red grapefruit juice and a drizzle a sweet local honey. Tender shredded chicken has been slow cooked in this one pot dish that is paired with a medley of vegetables. 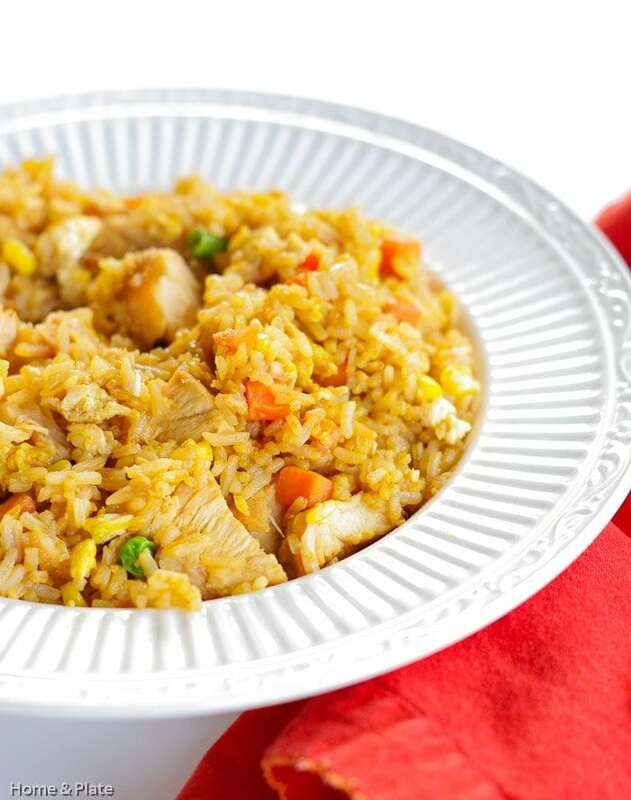 My Better Than Takeout Chicken Fried Rice recipe uses five simple ingredients in one dish that packs protein and veggie goodness all in one. 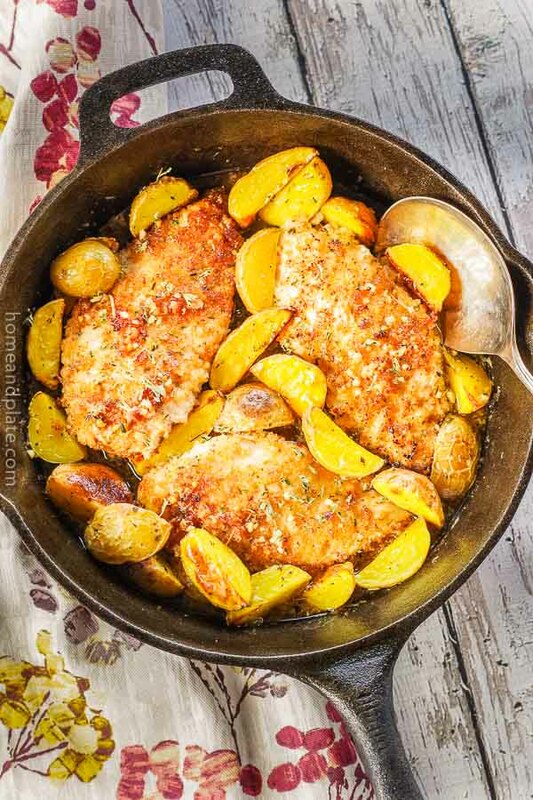 Cast Iron Skillet Roasted Chicken Breasts with Carrots & Potatoes | www.homeandplate.com | The chicken is nestled in a cast-iron skillet in a flavorful white wine sauce and paired with honey gold bite-size potatoes and tender carrots. This Gobble-Good soup is filling and hearty and makes great use of leftover turkey in a way that’s healthy and low calorie. 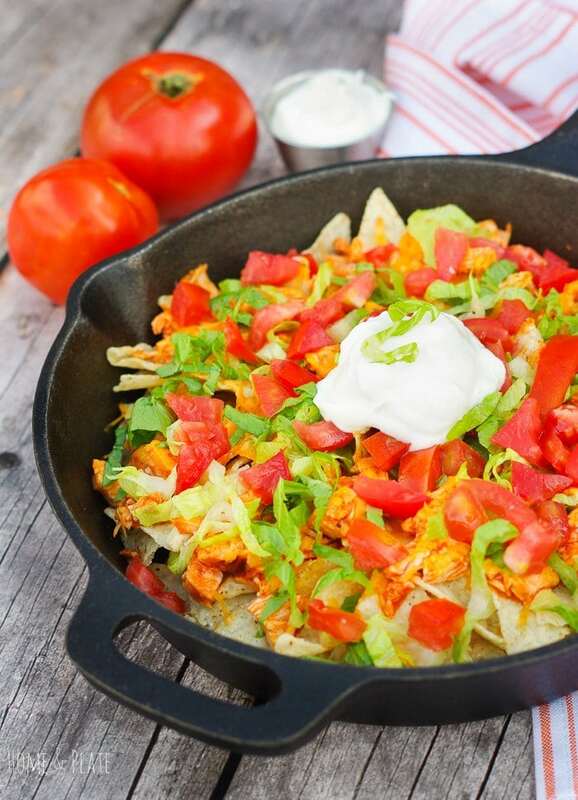 If you’re a fan of Buffalo chicken wings then you are going to love this Buffalo Hash Brown Chicken Casserole recipe. This is the perfect fall salad that includes perfectly crisp apples with rotisserie chicken, pecans and crumbled goat cheese and topped with a homemade apple cider vinaigrette. 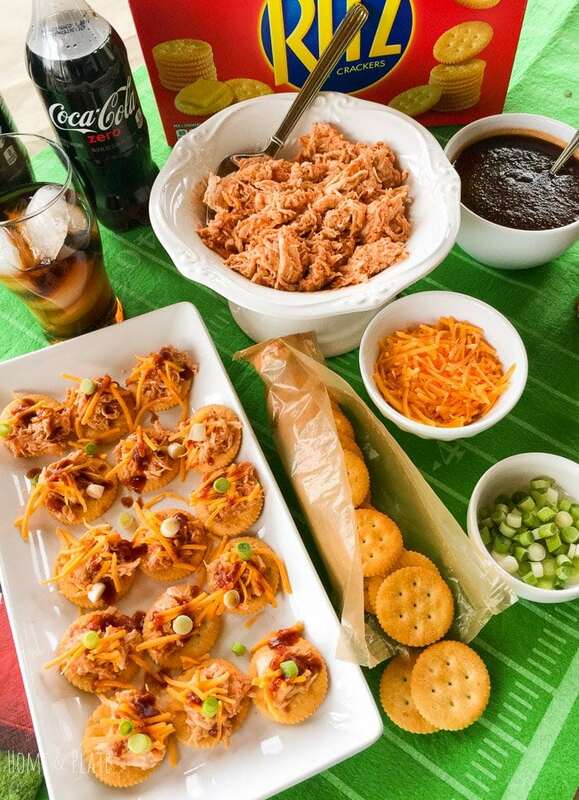 Frank’s Game Day Buffalo Chicken Chili | www.homeandplate.com | Football season is in full swing and I have the perfect recipe that combines two game day favorites in one – Frank’s Game Day Buffalo Chicken Chili. 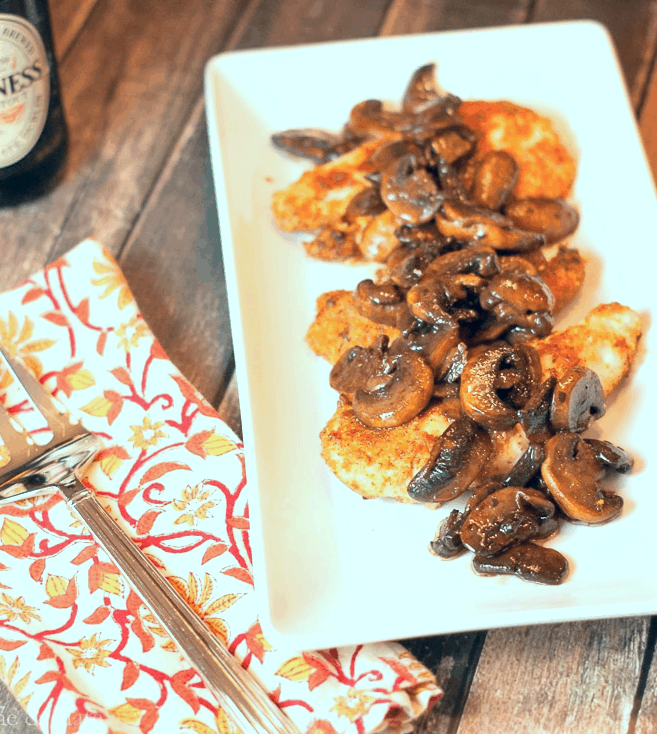 Chicken cutlets dredged in Italian breadcrumbs and sauteed golden brown. 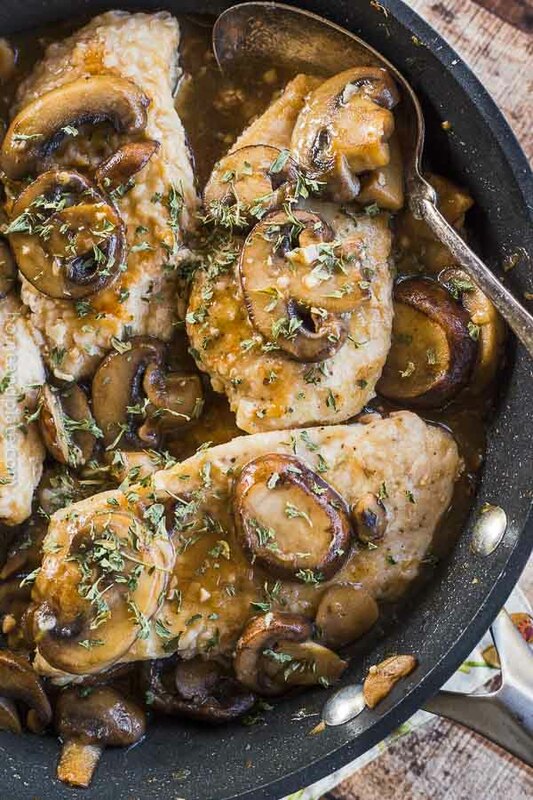 Add fresh herbs and sherry soaked mushrooms and dinner is served. Basil. Pine nuts. Olive oil. Parmesan. Add it to chicken. Basil Pesto Chicken Kebabs are served! What I love about this particular pasta recipe is the addition of pine nuts, chili flakes and toasted breadcrumbs to give this dish a nutty, crunchy texture with a little heat. 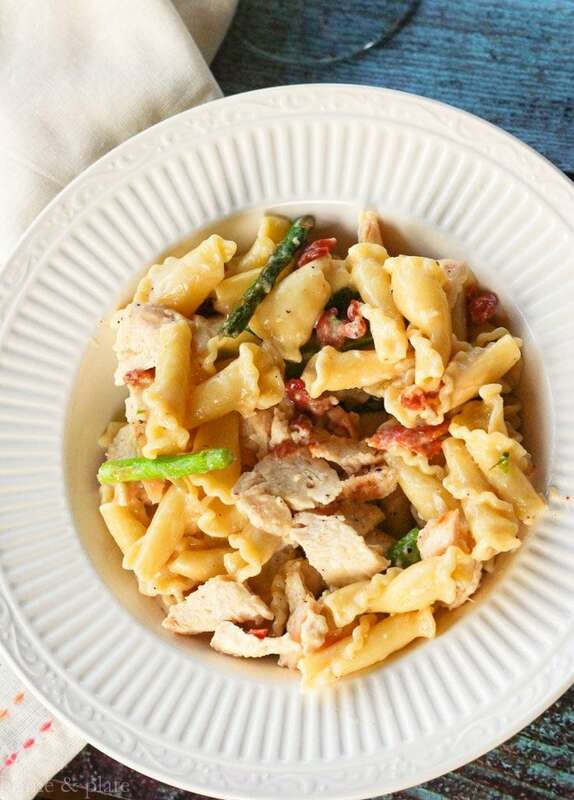 The salty bacon paired with tender spears of asparagus and fresh chargrilled chicken mixed in a creamy Alfredo sauce is completely restaurant worthy. 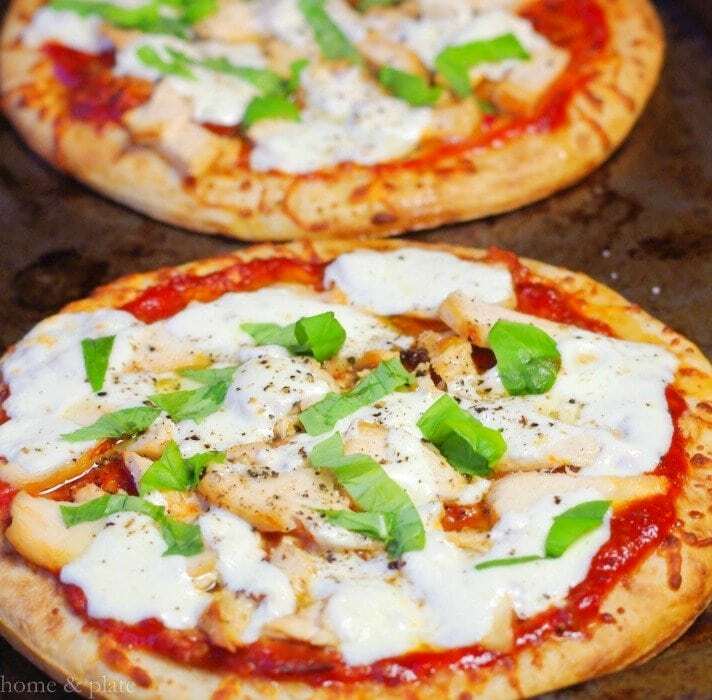 This cheesy chicken recipe is a snap to cook up in 30 minutes and is a perfect dinner for a mid week meal. 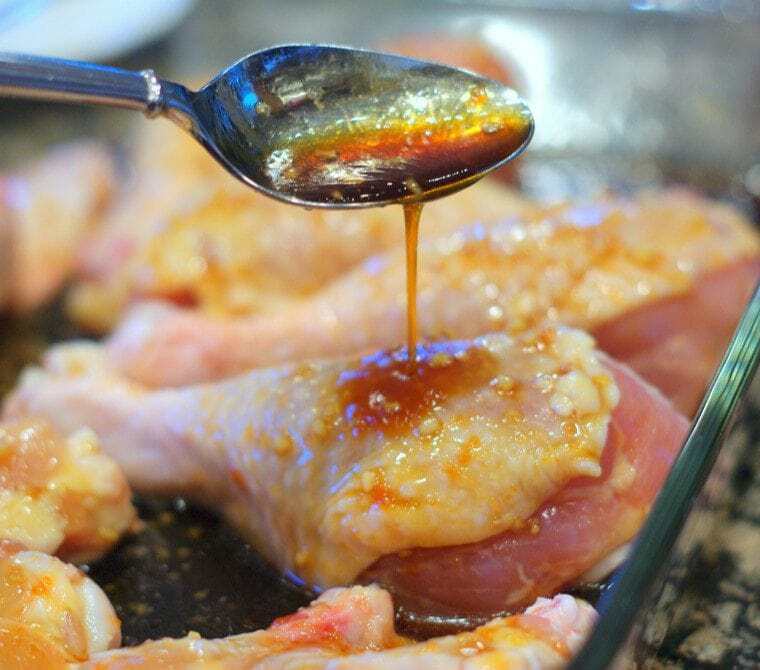 These chicken wings and legs have a sweet and sticky flavor that is just delicious. 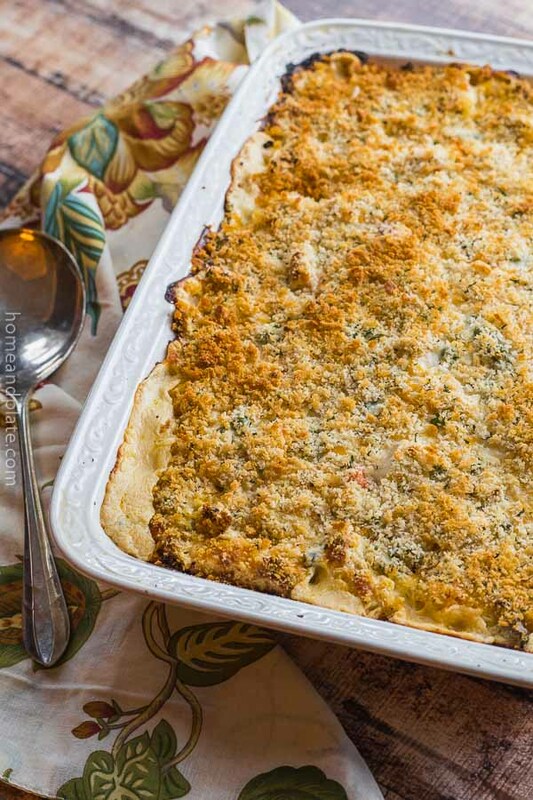 This easy cheesy casserole hits the spot on a cold fall night. Can you say comfort food? What’s easier than tossing together tender bits of roasted chicken breast, hash brown potatoes, shredded cheddar cheese and your favorite mixed vegetables. 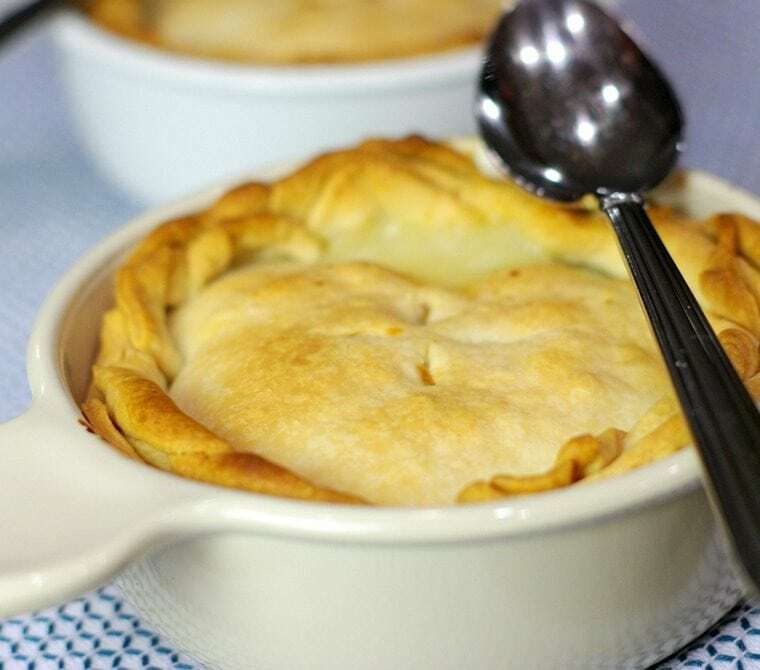 This favorite is assembled easily enough with store-bought rotisserie chicken or leftover turkey from Thanksgiving, a bag of your favorite frozen vegetables, refrigerated crusts and a few other pantry essentials.